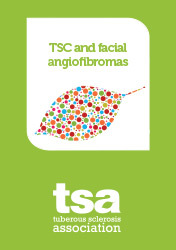 We have a number of factsheets on Tuberous Sclerosis Complex and its related conditions. 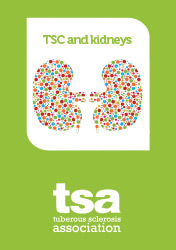 You can download them here, but also request printed copies from you Regional TSA Advisor . We have also tried to gather useful information from other websites – see the Useful Links section.